The brand new EVE universe player monument in Reykjavik, Iceland has already seen at least one name scratched off, with the act openly advertised on Twitter. 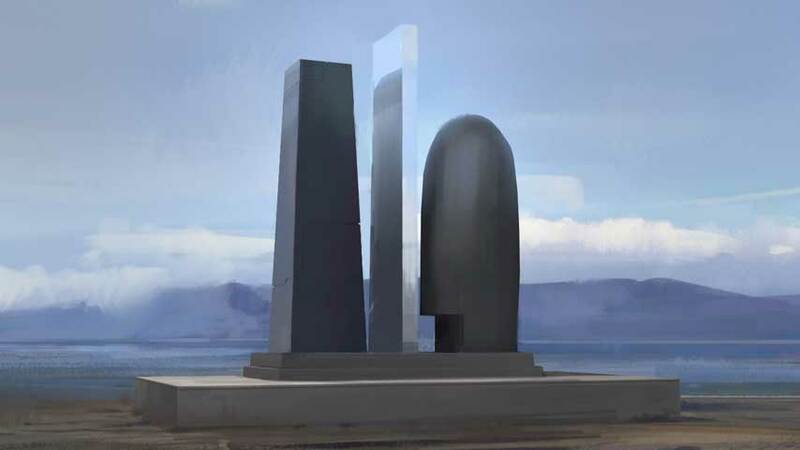 The vandalism took place during EVE Fanfest 2014, and was apparently inspired by in-game rivalries (which run really, really deep in EVE Online and its spin-offs; you have no idea), but the rather petty revenge of defacing an extremely cool public monument has not gone down well with CCP. “CCP will investigate and take any action against game accounts, along with any legal action that we feel necessary. This is already in progress,” a CCP representative wrote on the game’s forums. CCP also called for forum members to stop attacking the player whose name was defaced, and warned that bans would be forthcoming. “We will not tolerate victimization. What’s happened is absolutely disgusting. It’s an insult to the entire community and is clearly the work a person who believes that behavior in a virtual world is a valid reason to make a real life personal attack on someone, and deface public property,” CCP continued. Players, including alleged members of the vandal’s own alliance, have apparently come forward to assist in the investigation, and CCP is offering an amnesty if the guilty party steps forward immediately.